Suwanee, Ga. (July 22, 2014) – Rugged Ridge®, a manufacturer of Jeep® off-road accessories and suspension kits, today introduced its new inverted drag link for 2007-2014 Jeep JK Wranglers. Specially designed to fix steering geometry issues that plague lifted Jeeps, the new design reduces bump steer and increases ground clearance; keeping vital steering components out of the way from rocks and other obstacles on the trail. Jeep’s original design has the drag link mounted from the bottom of the passenger side steering knuckle, leaving the drag link especially vulnerable to trail damage. 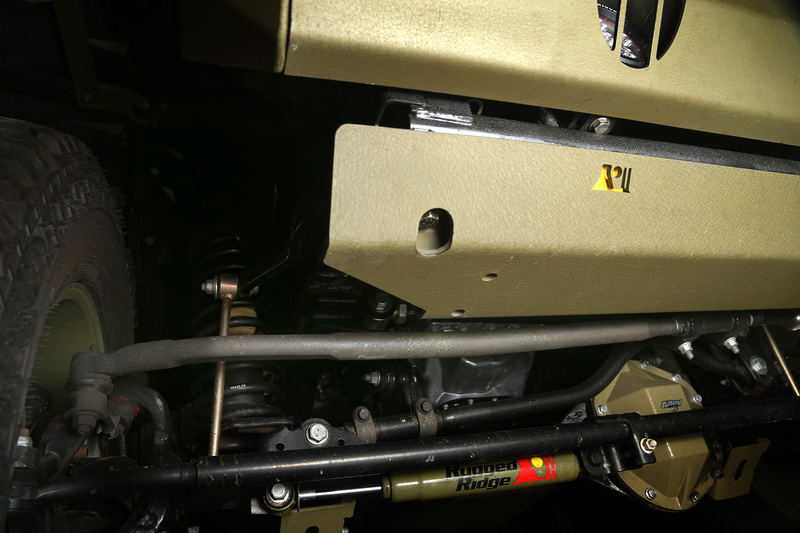 Using Rugged Ridge’s new design, owners drill out the original steering knuckle mounting hole and relocate the new inverted drag link over the top of the knuckle using a connecting sleeve, gaining precious ground clearance. 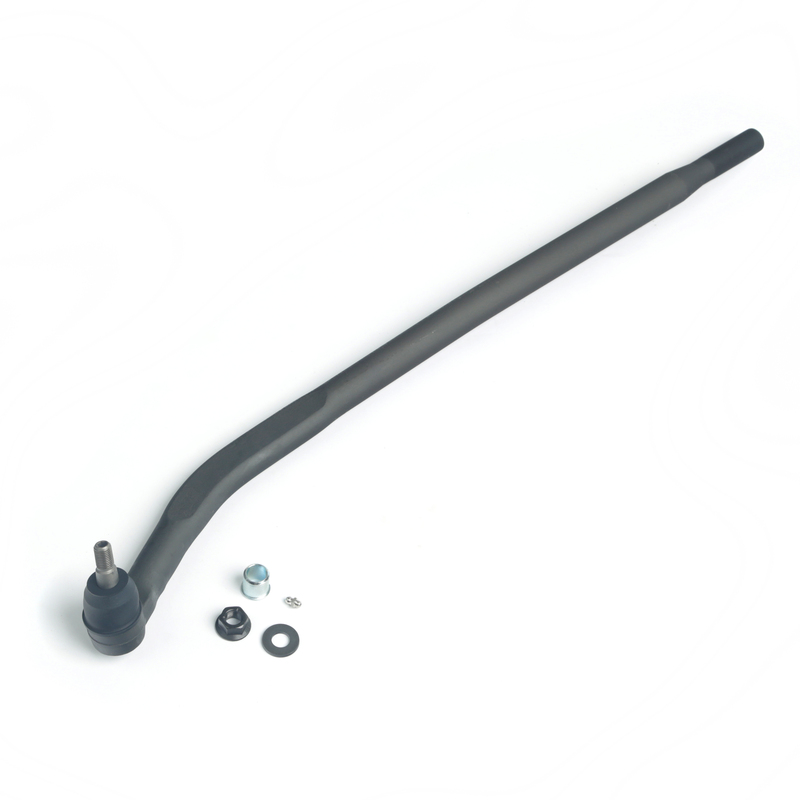 Rugged Ridge’s Inverted Drag Link is available online and through select Jeep and off-road parts/accessories retailers nationwide. For more information about the Inverted Drag Link or Rugged Ridge’s complete line of Jeep parts and accessories, or to find an approved retailer, please contact Rugged Ridge at (770) 614-6101 or visit its website at www.RuggedRidge.com.